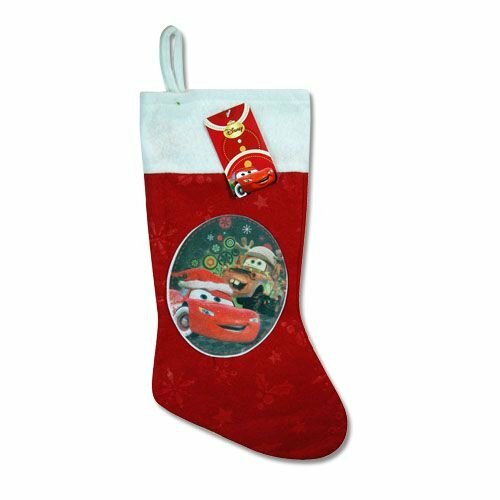 If you have been on the lookout for some awesome boy Christmas stockings 18 inches long then I have some great choices for you which are all under five dollars. Sometimes it can be difficult to find stockings long enough to hold all the neat little treats and gifts that you want to give to loved ones this year. These are a great length for a number of gifts and come with popular cartoon characters on them to appeal to the boy or boys in your life. Just like with the girl Christmas stockings of this length, when looking for these deals I tried to focus on length and characters. As I mentioned earlier, these are all long enough to fit a good amount of small presents, knick-knacks, and/or candy. I also tried to find ones that had characters which I know are still popular among kids (at least the children of my friends still like them). The first two are my favorite probably because I really enjoyed the Toy Story movies. They were hit among children and adults alike which makes their popularity unsurprising even after this many years have passed since its initial release. 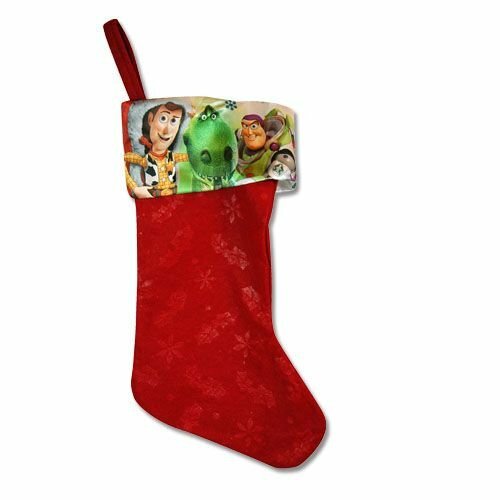 The first Toy Story stocking has some of our favorite characters from the movie along the satin cuff with a simple red base. The second one is fancier with Mr. 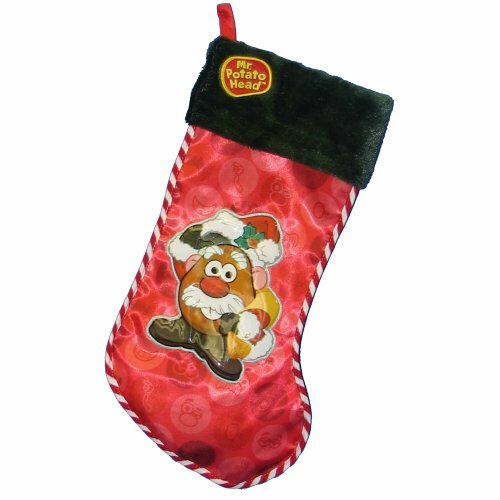 Potato head taking up the entire stocking. The Mr. Potato head is of course he is not only from Toy Story and has been around for sixty plus years now. He is a toy classic and has been enjoyed by people for decades. This can be a great option for a kiddo who loves the movie character or who enjoys playing with his own potato head. The great thing about getting the Toy Story or Cars Christmas stockings is that they also have matching felt hats for the boys. This is not to say that girls of course would not also love these stockings but it only felt right to include the princess options with them instead of the boys. The Diary of a Wimpy Kid Christmas stocking has some high ratings and people seem to love it, though I will admit I have never seen the movie or read the book so I have no idea what happens. 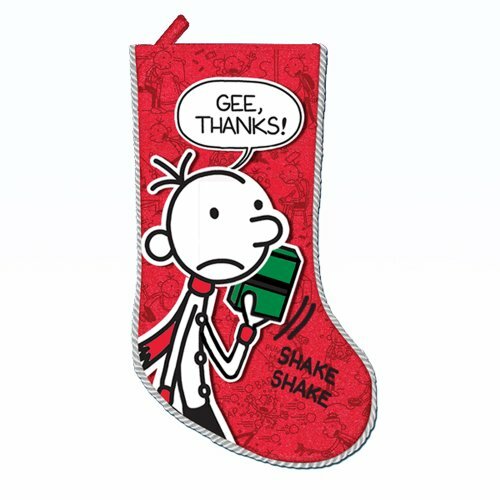 But if you know someone who is a fan, this stocking can make a great addition. Do you know anyone who might love one of these stockings?